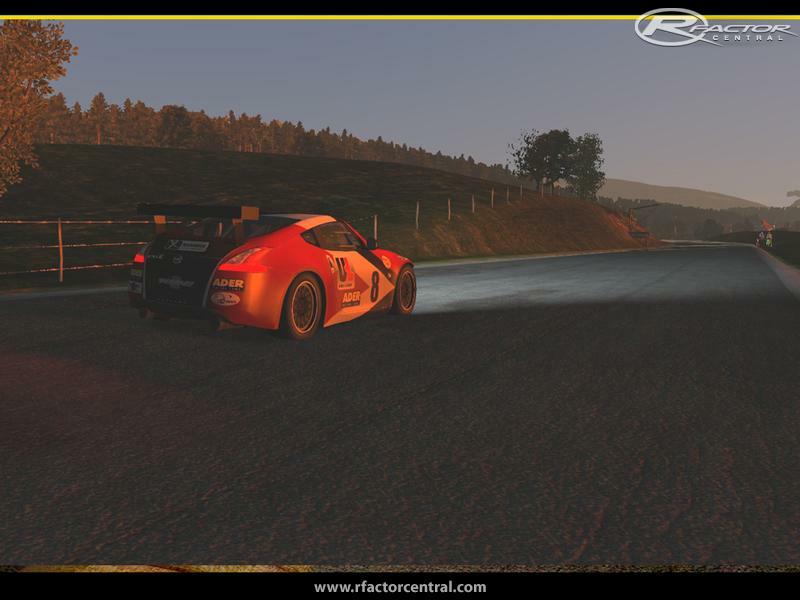 There are currently no setups for GT World Endurance. Add a Setup. There are currently no car skins available for GT World Endurance. If you are a painter you can share skins for this mod via the Car Skins area. Visit the Spray Booth for painting tips & tricks. I try to use the celica. Same problem. GT WE Championship (and Formula Masters) uninstallable, greyed out (unknown base cmp for 3 tracks). Followed instructions to the letter (Core in C:/Program files, Data in Users/Documents/rFactor2/Packages etc), every mod and cmp installed and working perfectly, except those 2. Read all the comments that you need to have FR3,5 and Megane trophy installed first (they will give you base versions of Malaysia, Millsmetro, Portugal), that should make the GT WEC work. Etc etc. Well, I did that, tried it umpteen times, then did 4 complete rF2 re-installs etc etc. Alas to no avail. When I search the internet I see more people with similar problems. Would anybody out there have a solution please ? 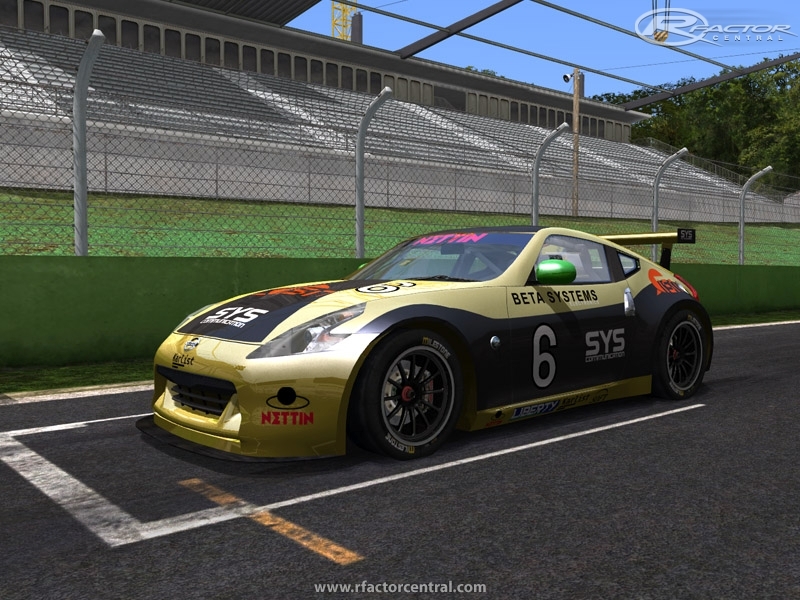 It simply doesnt matter what I do I cant get Rfactor 2 to see the GT World Endurance mod. iv asked around but am still months later at a loss. all other mods no worries but the mod manager will not see GT World Endurance at all nor ingame. am I the only 1 with this problem ? the best program to use unpack the mas files is RavioliGameTools_v2.5 this got to be best program to unpack any game out there. if need any help just ask i try and help you all out.